This is the busiest time of year for SLA as our association's conference starts in only a few days! I can't thank enough SLA's office staff, conference planning committee, and its many volunteers who have worked very hard for months. Conference and CFLA National Forum registration numbers are very high and it will be a great week of sessions and activities for everyone. 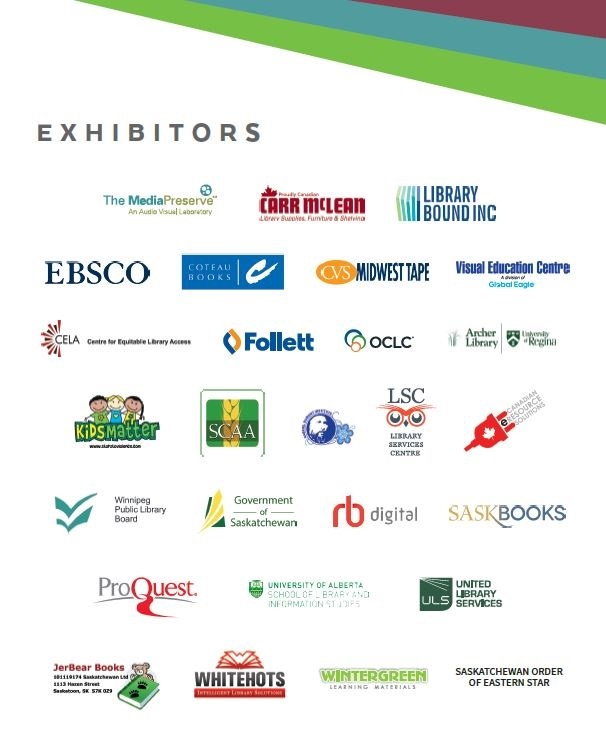 There will be many library workers from outside Saskatchewan attending so please give them a warm Saskatchewan welcome! 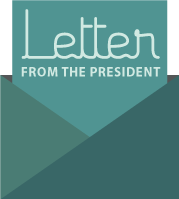 One conference event I'd like to highlight is the president's reception on May 3 from 4:15 to 6:00 pm. The event will include special announcements, displays of Saskatchewan reading programs, and a raucous round of trivia. You can also support SLA by purchasing 50/50 tickets (1 ticket for $2 or 3 tickets for $5) at the reception. All president reception attendees will receive a free drink ticket and if you've downloaded the conference app you can have a second drink on us! Trivia winners will receive fantastic prizes and bragging rights. To join in on the fun come to Capital B Ballroom at 4:30pm. The trivia will finish by 5:30pm giving you plenty of time to make your dine around reservation or dinner plans with friends. If you're interested in checking out one of the dine-around restaurants, then register here. Reservations will fill up quickly so don't wait! It will begin at 4:15 and you have to be there for some special announcements! Check out the conference at-a-glance schedule. 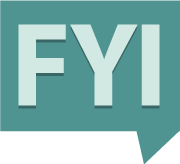 SLA offers CE grants to provide and support relevant educational opportunities for its members. 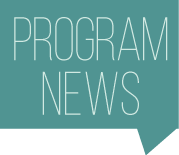 Applications for CE category one and two grants are now being accepted. All applications are due by August 15th, 2018. Details are available on the website. The Conference Program can be found here, the Schedule is here and documents relating to the annual meeting are here. begins May 1! The stage is set, the talent ready, the food prepared, and the library community from across the country is arriving in Regina at the DoubleTree Hotel and Conference Centre. The Saskatchewan Library Association (SLA) and the Saskatchewan Libraries Conference Planning Committee are excited to welcome the board, presenters, and delegates fromCanadian Federation of Library Associations- Fédération canadienne des associations de bibliothèques (CFLA-FCAB) for the first National Forum and from the Canadian Academic Research Libraries (CARL) and Canadian Urban Libraries Council (CULC). Delegates from several organizations and from across the country will be converging on Tuesday night at the CFLA-FCAB Welcome Reception. Disruptive Innovation: The Truth about Man Vs Machines is Overdue! Since the dawn of the computer back in the 50's, to being mainstream for business in the 60's to evolving into the hands of people in the 80's, we have all marveled at the abilities of the Machine. Twenty years ago, Clay Christianson coined the phrase "Disruptive Technology" because what has followed the rise of the Machine has been nothing short of a paradigm shift in how we work, communicate, live and learn. Dr. David Chalk is a futurist with a 25 year history of accurately predicting the interaction of humans and machines. 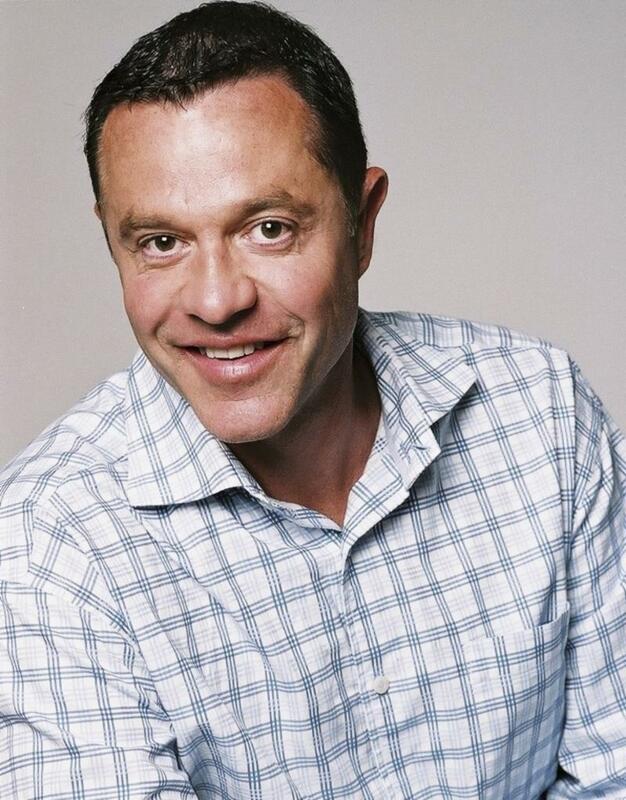 Awarded a Doctorate Degree in technology by the University of the Fraser Valley, David presents what audiences need to know to succeed in business, technology and life. The Saskatchewan Library Association (SLA) established the Mary Donaldson Memorial Lecture Series in May 1967 to honour the memory of Mary Donaldson, who was Saskatchewan's first Provincial Librarian from 1951 until her death in 1966. The lectures are given annually by leaders in library and information science or related fields. While the lectures are designed primarily for library workers in the province, they are open to the public in the belief that library trustees and friends of the libraries will also find them thought-provoking and challenging. The lecture will take place in the Capitol "A" Ballroom at the Doubletree by Hilton Hotel, Regina, Saskatchewan on Wednesday, May 2nd from 7:30 to 9:00 p.m. The 2018 Mary Donaldson Memorial Lecture is sponsored by Regina Public Library and Dr. John Archer Library, University of Regina. read, then discuss their book of choice, voicing thoughts and opinions. Earlier this year, those thoughts turned to bullying versus kindness. The child who chose the series worked with Branch Librarian Dian Campbell to plan activities and snacks for the club meeting. A which-character-do-you-like-best contest was followed by blowing up balloons in colors that represented the two characters. Then three of the club members acted out the story. Taking their cue from the book, the kids discussed bullying while they munched on Piggie and Elephant cupcakes. Campbell then presented the Wrinkled Heart Lesson (courtesy of squareheadteachers.com) that focuses on empathy, taking responsibility for mistakes, and thinking before speaking or acting. As part of her lesson, Campbell had created Bully Bug cut-outs to represent bullying behaviors. 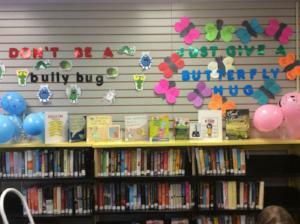 The kids used the bugs and butterflies they made from heart shapes (with ways to be kind written on their wings) to create a bulletin board display: "Don't be a bully bug. Just give a butterfly hug". "The meeting was a hit," said Campbell. "It's an easy Kid's Book Club idea that takes little prep time but has a great message." Put your mark on Saskatchewan Library Week! We are looking for a theme for this year's Library Week, coming up October 14 - 20th, 2018. Submit your suggestion for a short, catchy theme that represents Saskatchewan libraries of all types, and have a chance to win a $25 Chapters gift card, as well as have your winning theme on all of our Saskatchewan Library Week promotional materials! SLA Board, staff and committee members are eligible to submit entries, but are not eligible to win the gift card. Culture Days is coming soon: September 28. 29 and 20, 2018 Click here to find 100 Culture Days Activity Ideas to inspire you. Professional career and activities: For 10 years (1985-1995) I was the Provincial Secretary-Treasurer for The Royal Canadian Legion, Saskatchewan Command, Ladies' Auxiliary. I then spent my time raising our three children. In 2001 I became a Substitute Librarian and have thoroughly enjoyed working in our library. I LOVE reading & books and take pleasure in planning and hosting all kinds of programs for our community.I am also a member of our School Community Council where I can have a part in making our school the best it can be. As well, I sit on our Rouleau United Church Council as Secretary. I like being able to help our Church on Council as well as in many other volunteer activities. I am a member of the larger Church on our Pastoral Charge's Ministry & Personnel committee. Long-term career goals: I would be very happy to work for Rouleau Library until retirement continuing to bring programming that interests our community and learning what the ever-changing wants and needs of our community are. SPL encouraging patrons to bid Good Readance to fines. Read more. They have also formed a partnership with the Food Bank. In 1984, Marion Sherman retired after serving Wapiti Regional Library for 34 years. 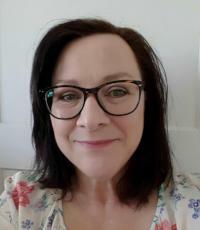 To commemorate her service, the Wapiti Regional Library Board created the Marion Sherman Bursary to help promote librarianship in the province of Saskatchewan. Recently, the board adjusted the bursary criteria to focus on students currently enrolled in the Saskatchewan Polytechnic Library and Information Technology diploma program.The $750 Marion Sherman Bursary is awarded annually to assist with tuition expenses. Wapiti Regional Library Board administers the Marion Sherman Bursary and is inviting applications. The poster and application form provide additional information. Last November 6th, Library and Archives Canada (LAC) held its first Forum with its university partners on the theme of Exploring Decolonization on the Road to Reconciliation. The Forum served as an opportunity to share and discuss projects and initiatives related to reconciliation. The final report can be viewed here.It is our pleasure to inform you that the Final Report for this day is now publicly available on the LAC web site. The MAS newsletter is here. Saskpolytech is pleased to offer their new Library Clerk Applied Certificate starting in September 2018. It is a 16-week program offered online and will provide entry-level library skills and knowledge training for working in libraries. Please see the attached poster for additional information. SLA reserves the right to change or edit any submission or to refuse publication in its entirety. The deadline for receipt of submissions for SLAte is the 25th of each month. The core funding that SLA receives through SaskCulture is part of the Lottery Trust where a percentage of every lottery ticket sold goes to support sport, culture and recreation groups within Saskatchewan. It appears that recent lottery sales are not meeting expectations, which will not have an immediate effect on SLA. However we encourage you to remind audiences and arts council members that buying lottery tickets benefits the entire community. Saskatchewan Lotteries has also launched an app that you can download in the App Store or Google Play. More information is available on the Saskatchewan Lotteries website. 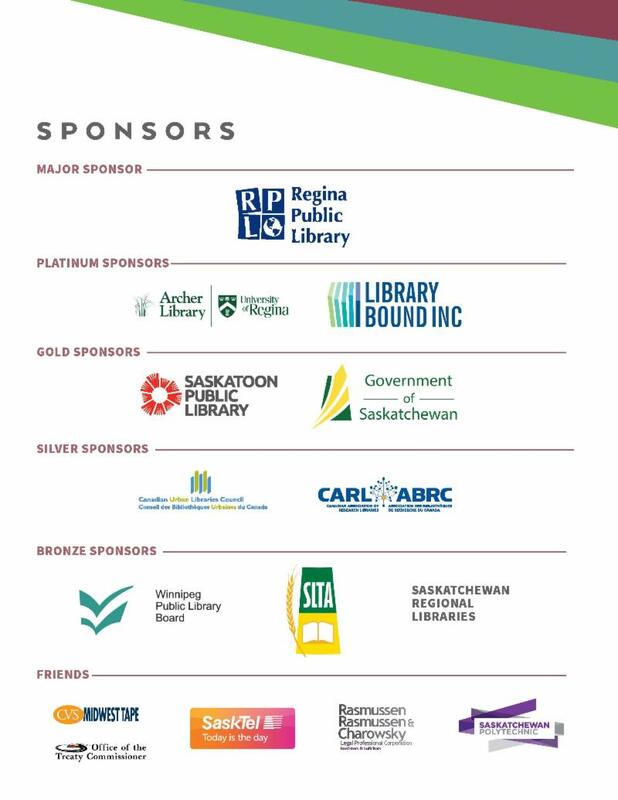 The Saskatchewan Library Association gratefully acknowledges the support of our funding agencies. Saskatchewan Library Association © 2014. All Rights Reserved.